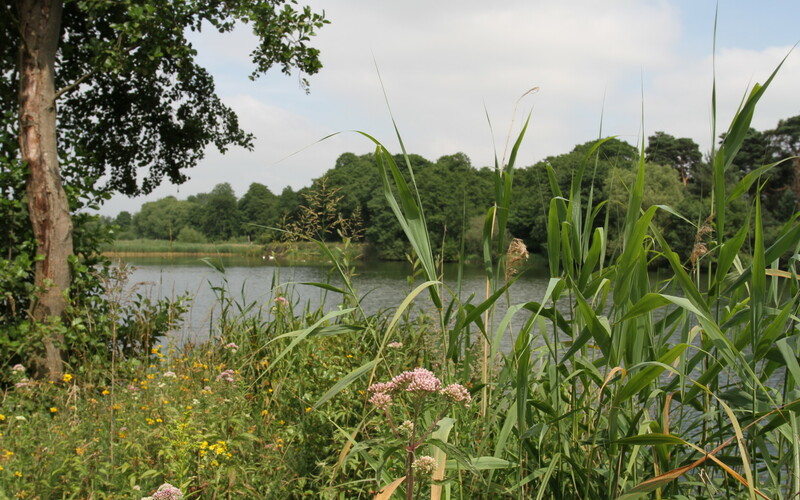 These are general rules that apply to all the fisheries lakes. There are some specific rules that apply to certain lakes, these will be made clear upon joining when the list of rules are supplied. No litter (including teabags!) or discarded tackle (including line) to be left anywhere. All carp and pike to be returned to the lake immediately after capture, no fish to be sacked at all, no keepnets. No interference with any bank side vegetation or wildlife. 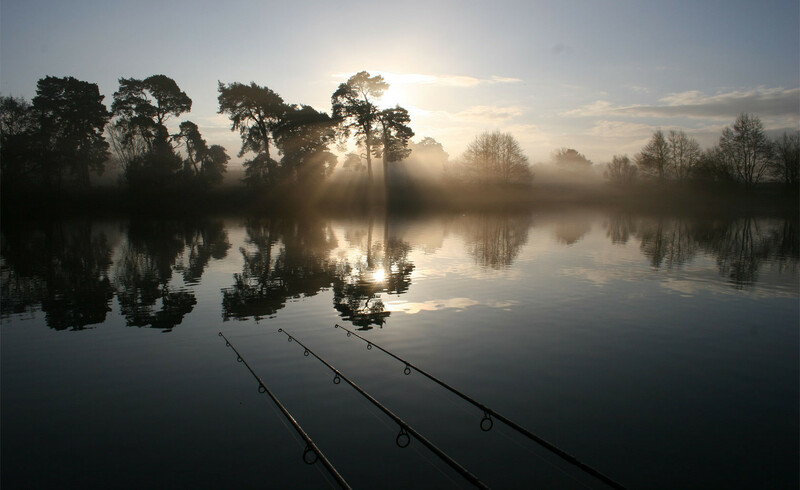 Rods must not be left unattended with baited lines still in the water. No wading or swimming in the lake. All fish that are weighed must be done using a top quality rigid bar or flotation style weigh-sling, no other style of weigh-sling is permitted. Permits and EA rod licences must be carried at all times and produced on demand to a park warden, bailiff or fellow syndicate member. Adult members can be accompanied by wives/partners or a child under the age of 17, fishing in the same swim only. No additional rods can be used. Fishing is only permitted from designated swims and only from one swim at any time, this includes stalking, in which case you must vacate the swim you were in completely if you intend to fish another swim. No pike fishing prior to 1st November each year. No live fish to used as bait whilst predator fishing. Three rods are allowed per member all season. No nuts are to be used as bait in any form. No artificial baits to be used in any form, this includes all plastics, rubber, zig foam and cork-ball pop-ups, all baits must be digestible and biodegradable. Minimum 15lb breaking strain line to be used at all times by all anglers. Carp landing nets should be a minimum of 42”. A maximum of 4 hours away from the lake is permitted in any one day if your equipment is left occupying a swim. Hooks are to be barbed or micro barbed (barbless or crushed barb are not permitted) and only standard type patterns are permitted, bent or cranked patterns are not permitted, nor any pattern that is considered to be one likely to double or stitch hook. Guests are permitted from 1st October and must be authorised in advance by a bailiff. Guests must abide by all fishery rules, must have all their own relevant equipment, the member is fully responsible for their guest. A fee of £20 per 24 hours is payable by all guests. The maximum period guests are allowed to fish is 48 hours. New members are not permitted guests in their first season. Members may have 2 guests per season. 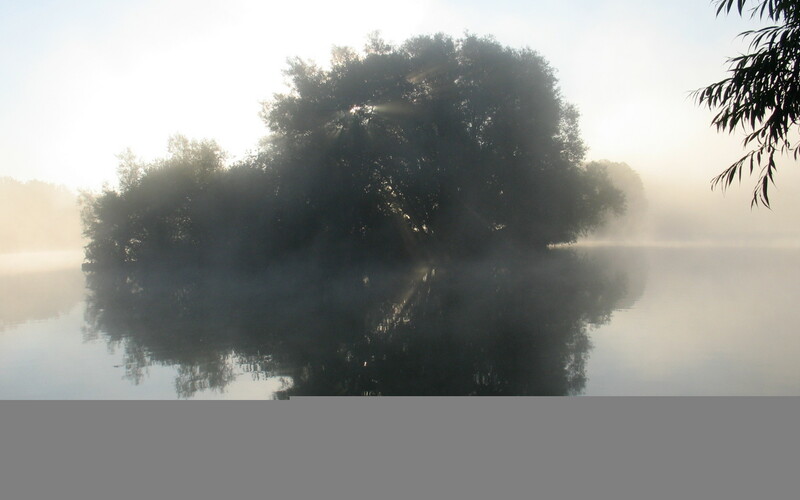 Rig checks can and will be made by bailiffs at regular intervals, members will be required to reel in a rod chosen by the bailiff for inspection. Leaders are permitted, but must be safe in every aspect, particularly knots. When removing netted fish from the lake check all fins are flat to the fish, roll or gather both net arms all the way down to the fish and lift the fish out ensuring that it remains flat. Banned rigs – 360 rig. The lake will be closed during spawning. No angler is to fish for, or near, spawning fish if they start to spawn. Climbing trees is not permitted. Swim reserving by any means other than leaving your fully loaded barrow in the swim is not allowed. The only exception to this is when packing up from fully set up to move from one swim to another swim. Underwater feature/fish finding cameras and sonars (castable or on marker floats etc…) are not allowed to be used. Bait boats are not permitted.